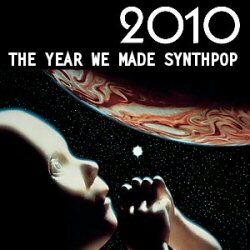 Featuring over four hours of this year’s best synthpop and electropop singles, 2010: The Year We Made Synthpop is a carefully crafted and sequenced playlist that includes over 60 artists to give you a taste of what’s been happening this year in this ever-evolving, always exciting electronic music scene. 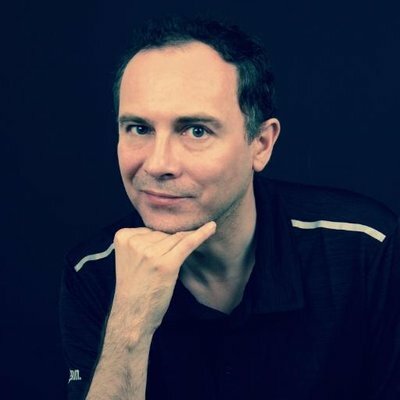 With new singles from the synthpop old-guard (Human League, OMD, Devo, John Foxx, Erasure) through to electro tunes from the established new generation (Hot Chip, Goldfrapp, LCD Soundsystem, Robyn) and a whole host of great tracks from the very latest up-and-coming bands on the scene (Mirrors, Chew Lips, Parralox, Flux, The Golden Filter to name a few). There’s even some synthpop from Christina Aguilera – proof indeed that 2010 was the year synthpop returned to the mainstream.